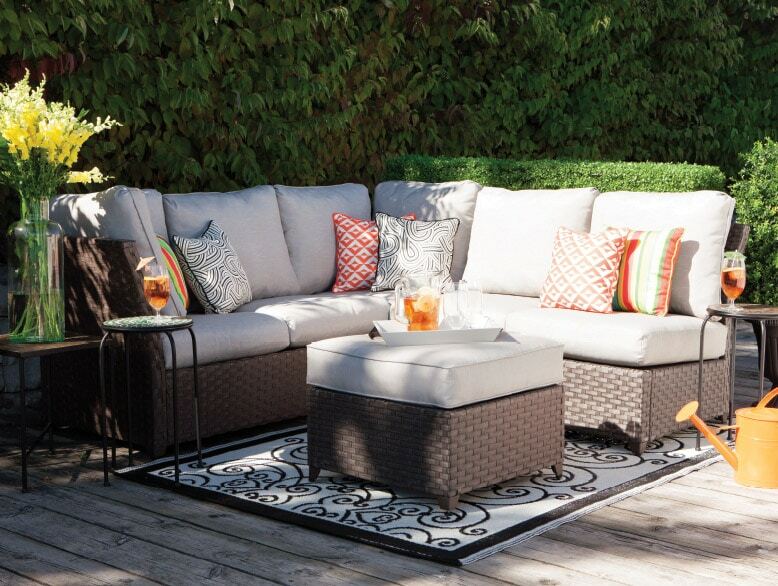 It can save you money, provide a sense of accomplishment, and bring your backyard to life! If you’re going the DIY route, make sure you are doing it properly. Consider these steps to ensure that the first time you build your fence will be the only time! Do you have pets or children you’re worried about? What about a pool? Any nosy neighbours? Sometimes choosing the type of fence is about more than just personal preference. The look of your yard is certainly important, but be sure to ask yourself why you need the fence. Wood is the most common option for noise reduction and homes with gardens, while plastic can protect from insect and water damage. Or perhaps you need to cover a lot of ground at a more affordable price, in which case a chain link fence may be best for you. There are plenty of selections to choose from so it’s best to do your research to figure out what type of fence best suits your needs. It is important to know exactly which tools are right for the job. Keeping everything in one convenient spot can help get the job done faster and keep the stress down so you can focus on the task at hand. 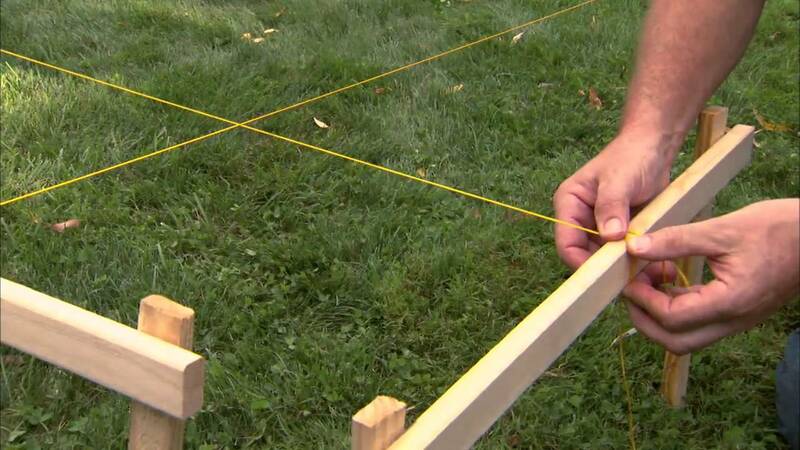 Using a tool of the wrong size, or even a different tool altogether can make more work and runs the risk of damaging your fence, your tools, and most importantly, you. As a general rule of thumb, we have found, it is better to over order the amount of lumber or metal you need by 10-15%. This way if you miscalculated, made a mistake, or you were given material that is not top quality, you can rest easy! Being the handyman that my father is, he’s always getting extra materials that can be used for additional support or repurposed for a different project down the road. The rare time he decides he doesn’t need it, he returns it to his supplier for a full refund! Let us take care of all the legwork! In order to maintain structural integrity, we ensure our holes are between 42’-48’ deep. All we ask on your end is that you pre–mark the holes. 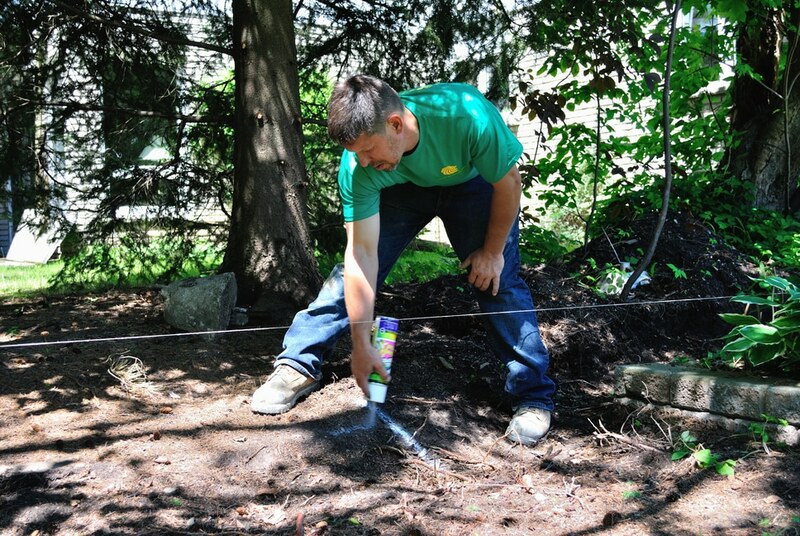 This makes our job more efficient so you can get back to finishing your fence faster! You also have the option of using our services to set concrete in the bases of your posts for additional support! Remember to contact Ontario One Call so you can map out your property line and any water or sewage mains that may be under your home. If you’re still unsure about where and how to mark the spots you want dug, give us a call and we’ll be more than happy to assist you! Short a post? Let us know and we’ll make sure to provide you with any and all posts too! 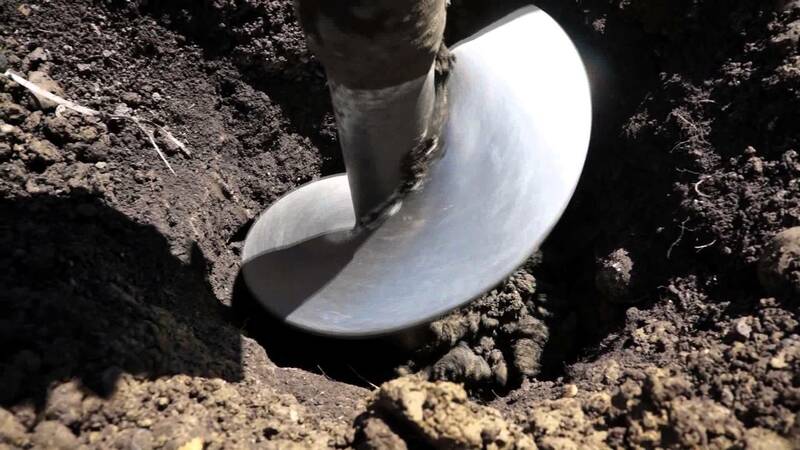 The distance between the holes we dig will be exact within ¼’. This is because the panels generally only come in 6’ or 8’ and the same size panel should be used for the entire fence. Attach the panels one at a time to make sure they are level and evenly spaced. If your property is on a hill, consider spacing the height of each panel by ½’ – 1’ and remember to start from the top and work your way down. Every fence has a “nicer” side, which should face away from your property while the stronger side should face your property. – The neighbors will appreciate it. This is because the majority of what comes into contact with your fence will come from within your own walls. Once the fence has had a few days to sit and dry, feel free to stain and paint away! Because the gate will get the most use, it will wear the fastest. Be sure to properly reinforce your gates, and allow enough room on either side for the gate to swing. For extra security, locks should be placed on the inside perimeter of the fence. Install them at a distance high enough to be out of reach of any kids. If they are young, consider how much they will grow.